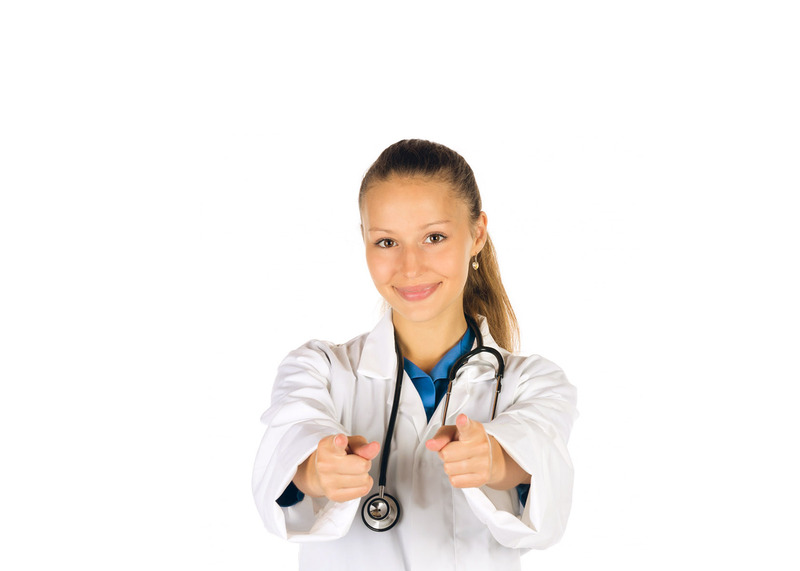 is an international research network focusing on Genomic Medicine. 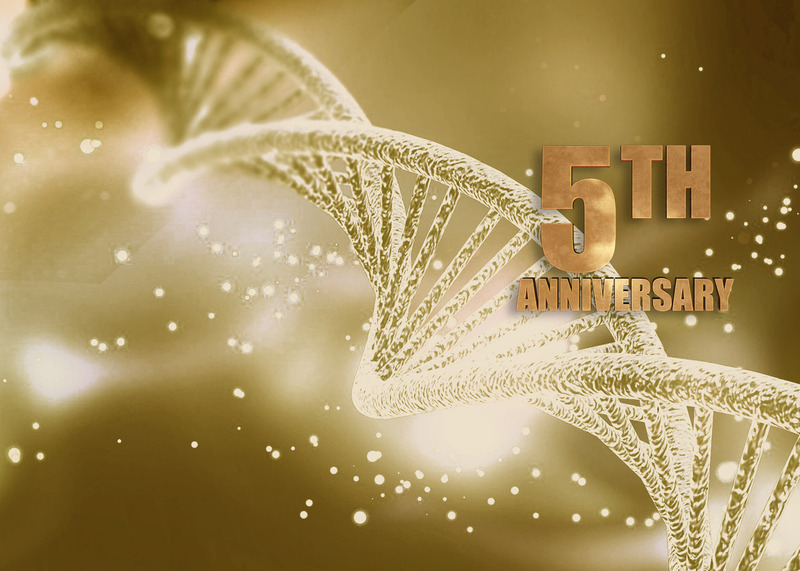 Let’s celebrate together the Five Years Anniversary of the Genomic Medicine Alliance. and the general public interested in all aspects of genomics and personalized medicine. The National/Ethnic Mutation Databases are mutation depositories, recording extensive information over the described genetic heterogeneity of an ethnic group or population. We wish to focus on severe drug-induced adverse events, such as Stevens-Johnson syndrome, toxic epidermal necrolysis, and drug-induced liver injury. 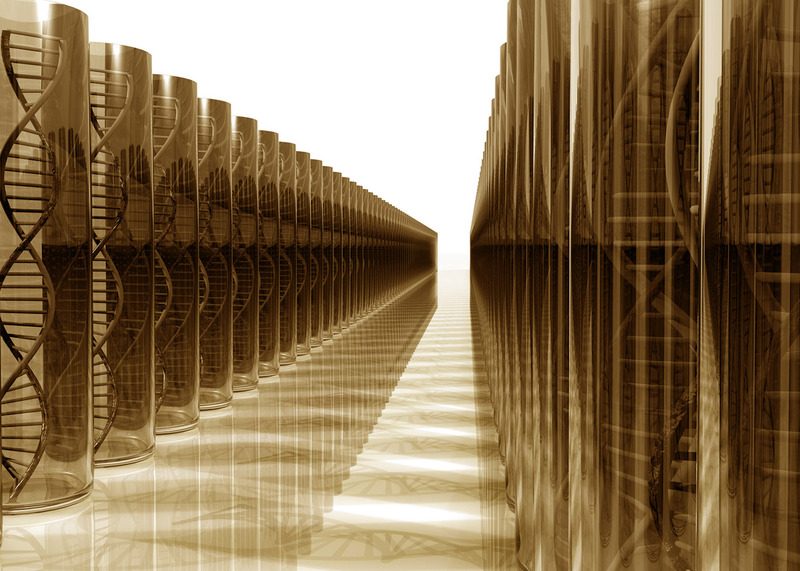 In the post-genomic era, we are witnessing significant advances in the functional decipherment of the human genome sequence that have been made possible by new technological developments in the field of genomic medicine. 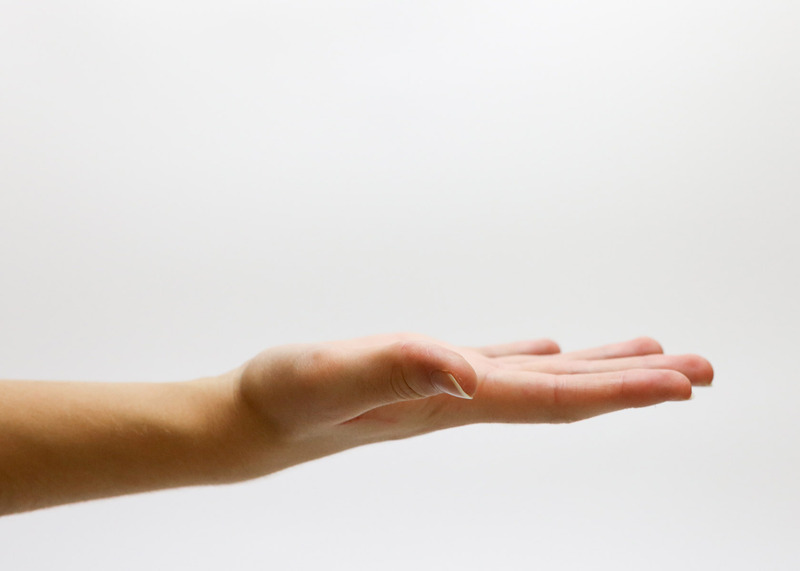 Economic analysis allows healthcare decision makers to make resource allocation decisions, by performing cost-benefit analysis of the various interventions. Such analyses are important in the area of pharmacogenomics. Public Health Genomics is the leading international journal focusing on the timely translation of genome-based knowledge and technologies into public health, health policies, and healthcare as a whole. This peer-reviewed journal is a bimonthly forum featuring original papers, reviews, short communications, and policy statements.